Volkswagen may just have given an answer to that question in a conference at the automaker's headquarters in Wolfsburg, Germany, on Tuesday. The brand's strategy chief, Michael Jost, said the last generation of Volkswagen cars to use combustion engines is now under development and will be introduced in 2026. 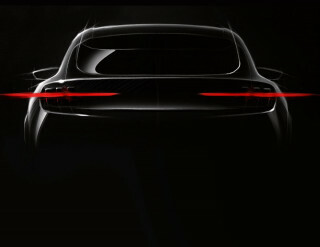 Beyond that date, new models from Volkswagen will be based on one of its several upcoming electric-car platforms. "In the year 2026 will be the last product start on a combustion engine platform,” Jost said at the Handelsblatt automotive summit conference, as reported by Reuters. That's not to say 2026 marks the last year VW will build a gas car. Like most automakers, the company generally tries to get about 10 years out of new platforms, with major and minor updates along the way. But they won't get new gas-engine designs. Some observers have noted the increasing complexity required for gas engines to meet modern emissions and fuel economy standards, such as Mazda's compression ignition Skyactiv-X engine (due out in 2020 in the Mazda3), and Infiniti's variable compression turbo-4 in the QX50, and many models adopting non-plug-in hybrid technology. Volkswagen is developing electric cars under government pressure following its emissions cheating scandal, in which the company lied about pollution from its signature diesels. The past, however, doesn't always presage the future. 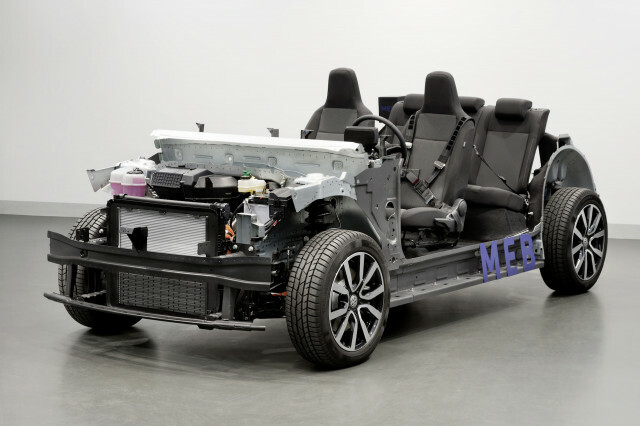 Volkswagen has also announced the largest investments of any traditional automaker in electric cars, and has the most electric platforms under development across its brands of any U.S., European, or Japanese automaker. It also is now the first automaker that builds gas engines to have put an end date on them.